iOS design has been based on simplicity and clean, especially the Control Center, where we can not see any colored things, the style is very different from the watchOS, such as the colorful settings toggles that appear on Apple Watch’s glances screen. 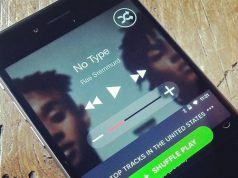 If this is what you like, and want to have those colorful control toggles on your iOS device. 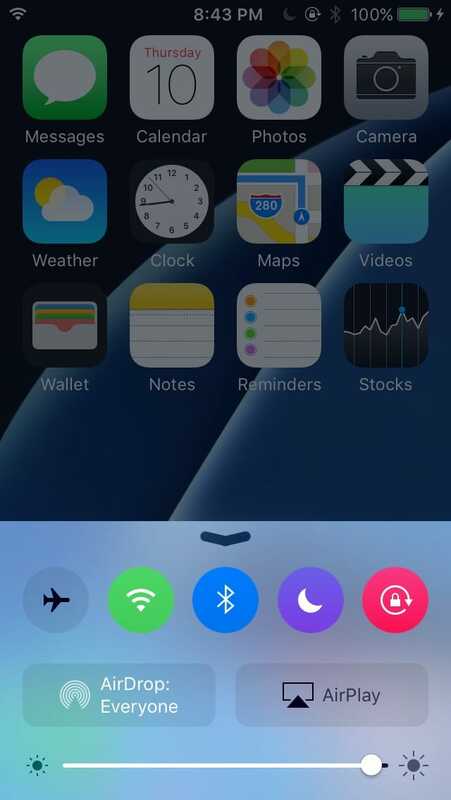 Well you should first jailbreak your device iOS 9.x using Pangu, then install a new jailbreak tweak called Cream, which allows you to customize the look of their device’s Control Center by replacing the old and boring toggles with the colored ones. 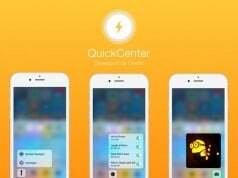 Cream tweak is now available at Cydia BigBoss repo for free. After installation, the tweak will add a preferences pane to the Settings app, but there aren’t a whole lot of options to configure. 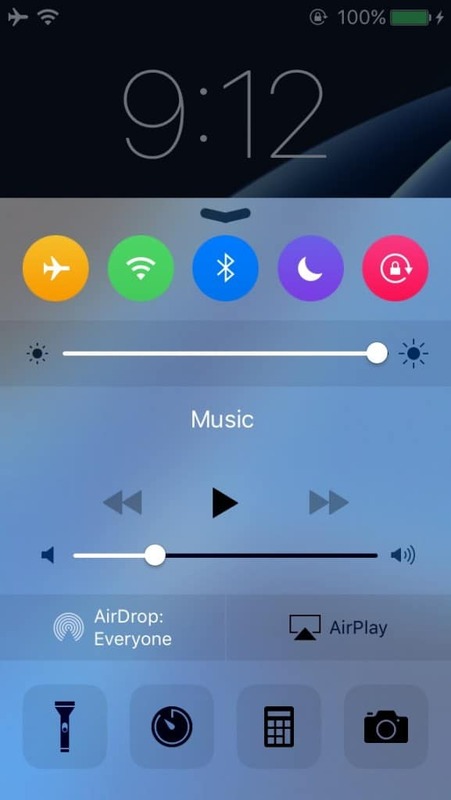 What you’ll find is a kill switch to turn the tweak on or off on demand, as well as an option to configure custom colors for your Control Center toggles if you’re using third-party Control Center, such as CCSettings, Polus and FlipControlCenter. 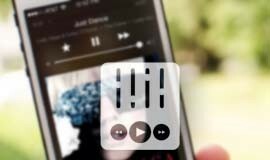 It will also play nice with tweaks like Auxo LE and Seng. 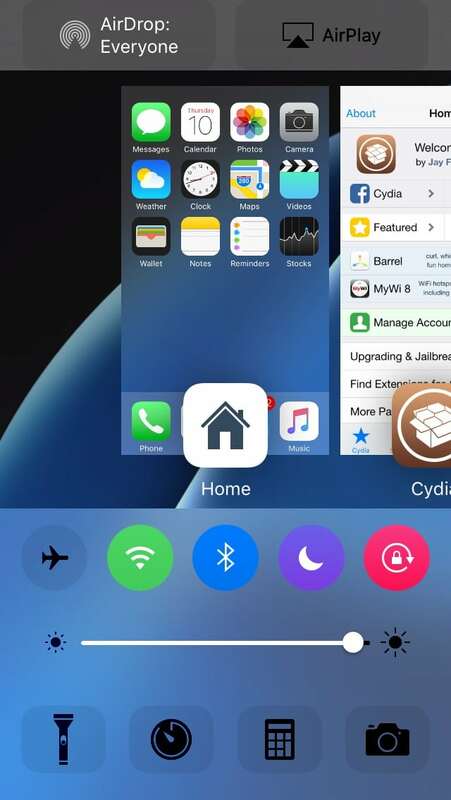 If your iPhone or iPad has been jailbroken using Pangu9, then simply install the Cream tweak in Cydia Store for free, to get a watchOS-inspired colord toggles in iOS Control Center.